The Atlanta International Gift and Home Furnishings Market® has announced a reorganization and rebranding of two season-specific merchandise collections – Seasonal / Gift and Outdoor Living – in the lead-up to its summer edition, July 9-15, 2019. 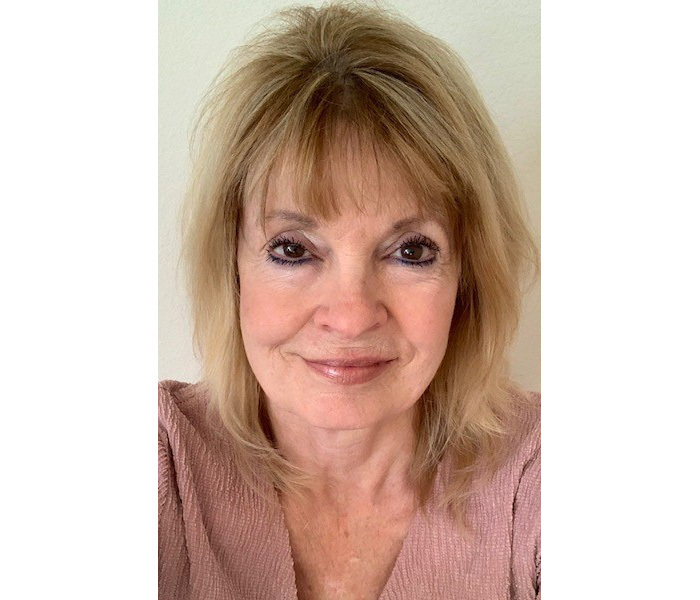 Nourison is pleased to announce the appointment of Sue Hepler as Hospitality Sales Manager / Southwest for its hospitality business segment. Based in Dallas, Texas, Hepler’s responsibilities will include business development with A&D firms, hotel owning groups and end-users along with a focus on hospitality procurement firms. Capel Rugs is adding several innovative designs to its licensed Biltmore® For Your Home and WILLIAMSBURG at Home® rug collections at this spring's High Point Market while also refreshing its flagship line with a variety of new, fashion-forward, machine-made products in their showroom located at Market Square, Space 112. Loloi announces it has added a new product category to its extensive offering. Debuting more than 140 pieces at the Spring High Point Market, the premium textile producer will unveil its new line of wall art that includes one-of-a-kind pieces. 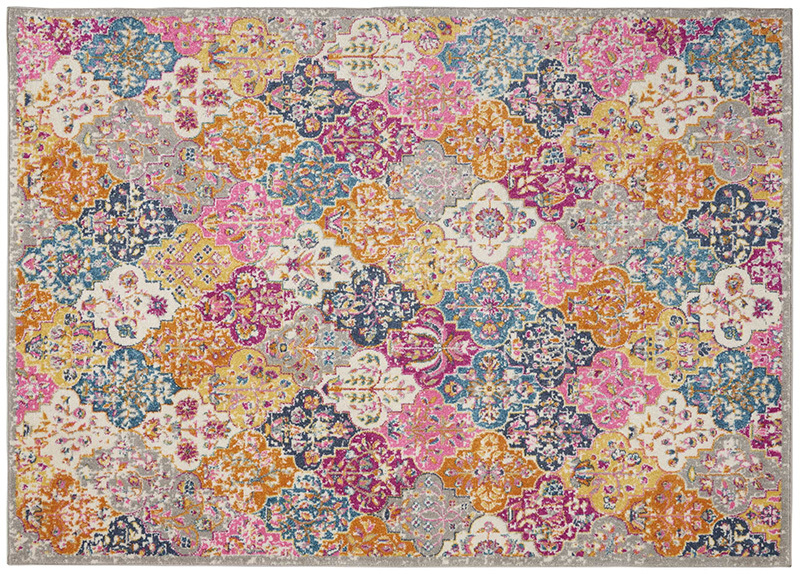 Leading floor covering and home accents manufacturer Nourison is debuting a new One-of-a-Kind area rug gallery at High Point Market. The One-of-a-Kind gallery speaks to the growing demand for current looks and handmade pieces among interior designers and dealers. The gallery will include over 100 area rugs including both traditional Persian and modern, abstract designs. 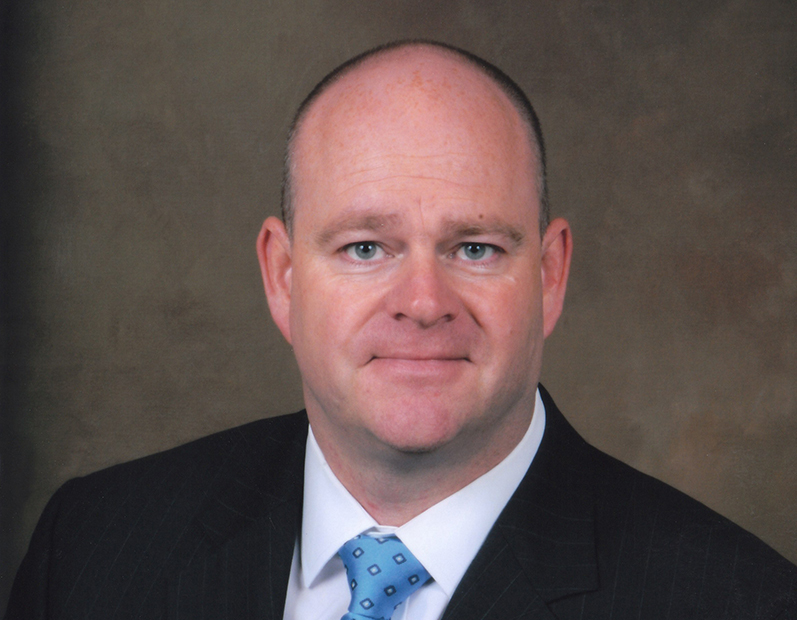 Surya is pleased to announce that Andrew J. Kearton has been appointed as the company’s Chief Operating Officer. This position is central to continuing Surya’s strategic focus and industry leadership towards providing customers with exemplary products, tools and service. 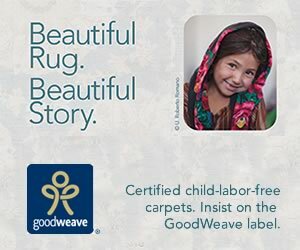 HRI a 60-year-old Manufacturer and Importer of high end programmed area rugs has always looked to the design and color trends of fabrics used in the Home Furnishings Industry for inspiration in product development, so we feel that a partnership with Wesley Mancini, the dominant force today in the field of fabric design in America is a perfect match. "We could not be more pleased with the opportunity to work with one of the leading textile designers in the country. It's going to be very exciting to be a part of creating new unique Mancini Area Rug Collections that are on trend with today's upholstery fabrics" said Lee Harounian. Wesley's undergraduate work was done at Philadelphia College of Art (University of the Arts) and received his MFA in Fabric Design from the renowned Cranbrook Academy of Art in Michigan. In 1980 he received a "National Endowment for the Arts" grant for his hand-woven upholstery fabric designs. 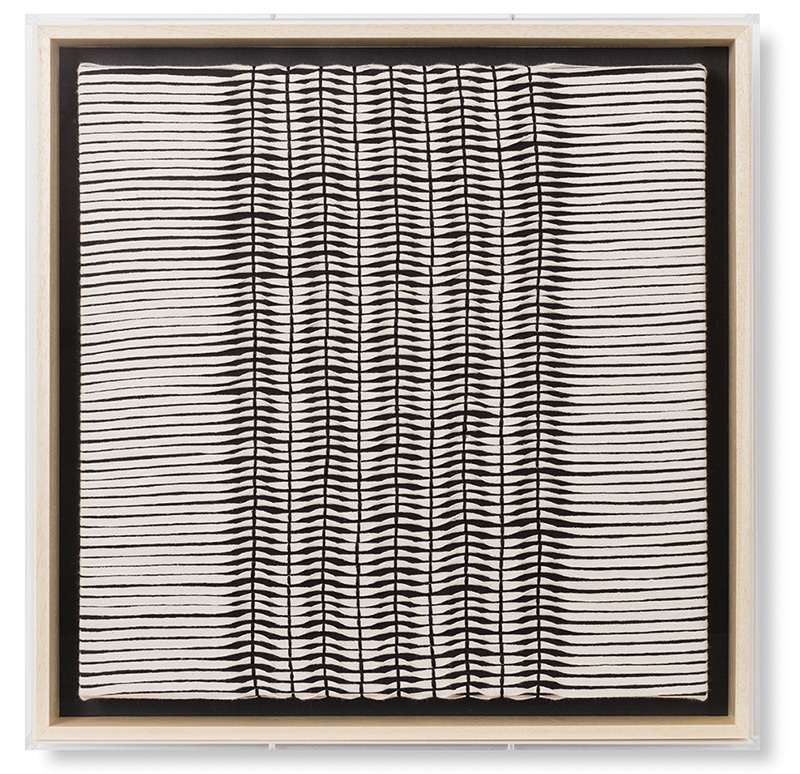 His fiber artwork was included at the Museum of Contemporary Crafts in New York City. Other exhibitions of his works were shown in the Museum of Art at the Rhode Island School of Design as well as "Expanding the field of fiber" at Cranbrook. In 1983, Wesley Mancini Ltd. was incorporated as a textile design firm and thus began the brand "Home Fabrics by Wesley Mancini". Interior Magazine (a European publication) referred to Wesley as "America's best-kept design secret". This is because many furniture manufacturers from Henredon to La-Z-Boy, to decorative jobbers such as Kravet, Lee Jofa and Fabricut, to bedding ensembles, all put their name on his designs. At one level or another, the products designed by Wesley Mancini Ltd. can be found in almost every major Department Store or Home Specialty Retailer in the United States and abroad. 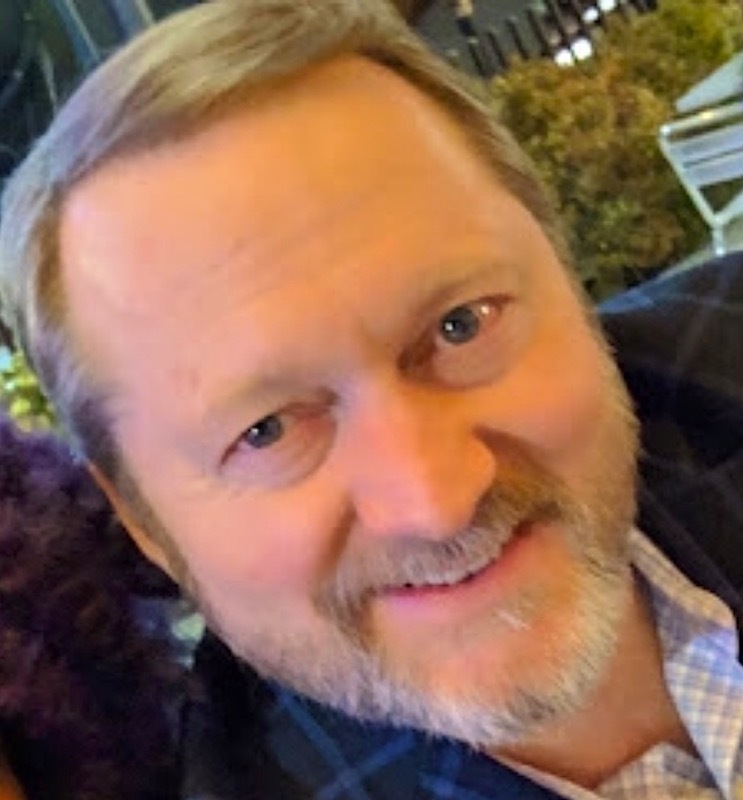 Wesley travels extensively to keep his finger on the pulse of textile design gaining inspiration from Home Furnishing Markets and Textile Fairs around the world. 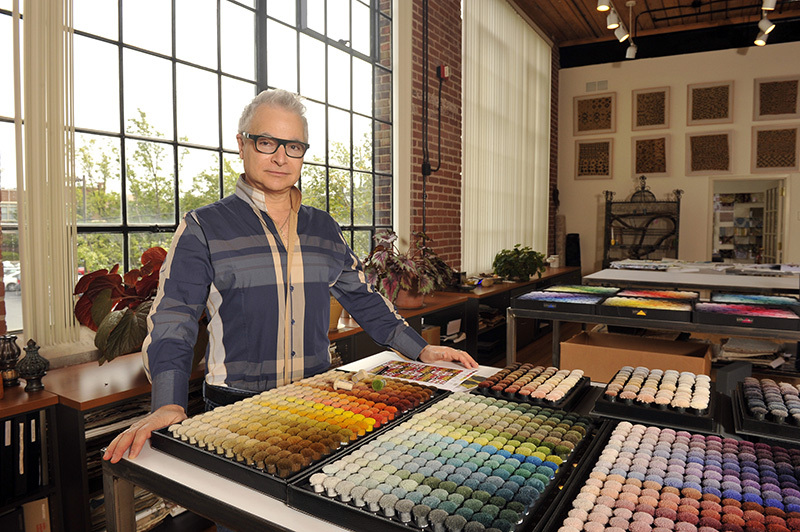 His "Home Fabrics by Wesley Mancini" collection has twice been included in "Metropolitan Home" magazine's top 100 design resources available globally. "Wesley's knowledge of textile weaving, including carpet and his ability to design within a construction, is second to none within our Industry" David Grasse, HRI Managing Director. 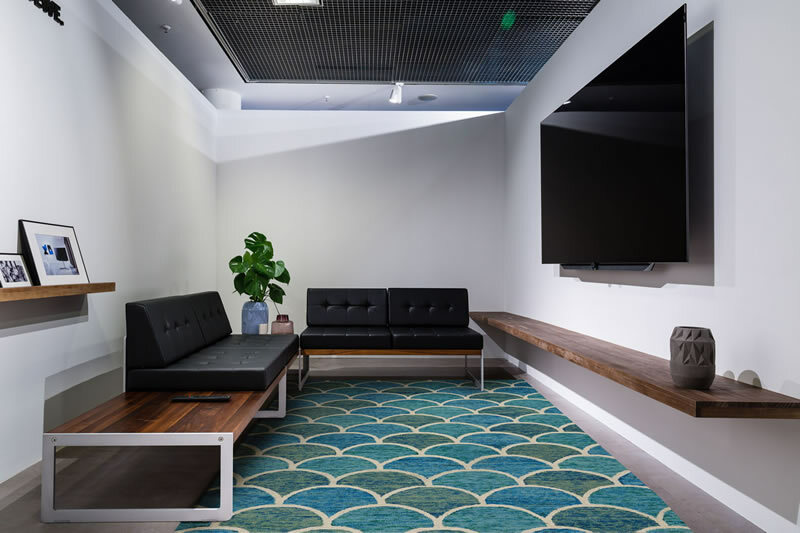 In 2019 HRI will be launching the new Mancini Area Rug collections in both hand-knotted and machine-made constructions during major Markets throughout the year. 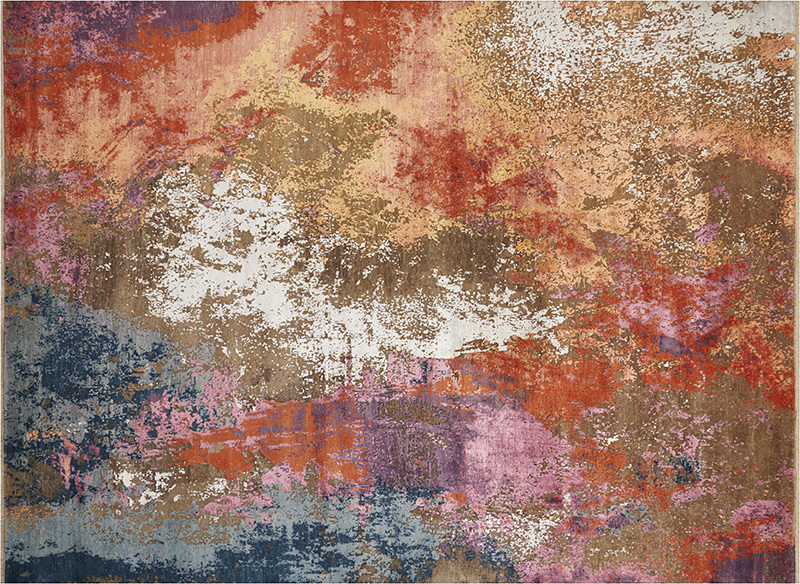 See HRI and the new Rug Collections by Wesley Mancini during High Point Market, April 6 - 10, 2019, IHFC Building - Suite H407; Market Square Tower - Suite 110A. The company will host a special Wesley Mancini 'meet and greet' cocktail reception on Sunday, April 7th 5 - 7pm IHFC Hamilton 407. 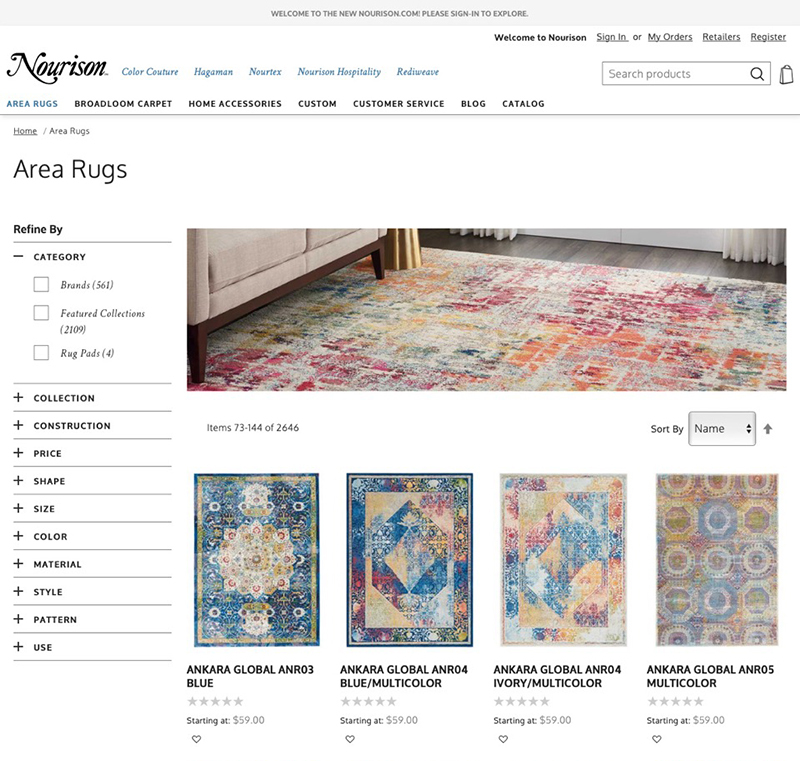 Leading floor covering and home accents manufacturer Nourison has launched a newly designed website at www.nourison.com, with an enhanced online experience to help customers easily explore and shop Nourison’s extensive selection of products and services. Leading floor covering and home accents manufacturer Nourison introduces accent rugs in stripe and diamond patterns, detailed with fringe and tassels, as well as coir doormats with spring and Americana themes, and utility rugs in new colors at New York Home Fashions Market.